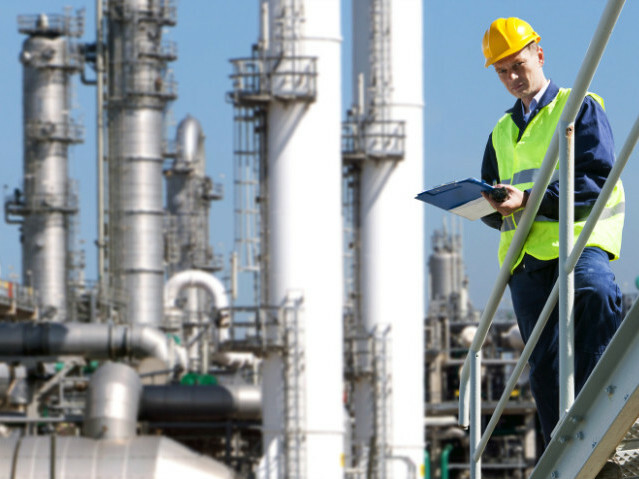 IMC Service provides inspections, maintenance and consulting services for industrial, environmental and building sectors. The company has an excellent branching in national and international territories and is continuously involved in R&D projects. 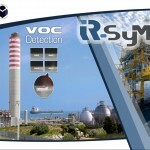 IMC Service offers integrated services for industrial plants creation, inspection and maintenance. 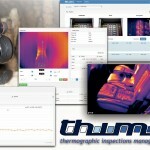 All the results are shared through our management software developed in accordance with the real needs of end users. 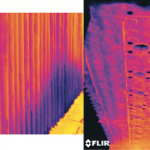 Thanks to the latest technologies, IMC Service provides a wide range of inspections, passing from thermography to spectrographic or ultrasonic analyses. 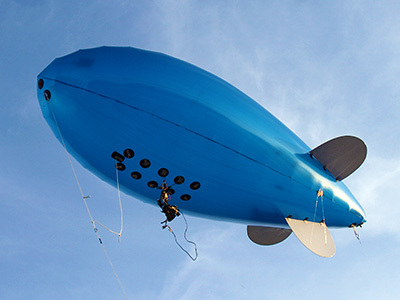 In addition, the application of these sensors to our zeppelins allows to carry out aerial inspections. Through the use of advanced methodologies, our company operates in the Energy Management field, performing interventions for energy qualification of industrial plants and other facilities, in order to reduce and rationalize the consumption and to obtain Energy Performance Certificates. 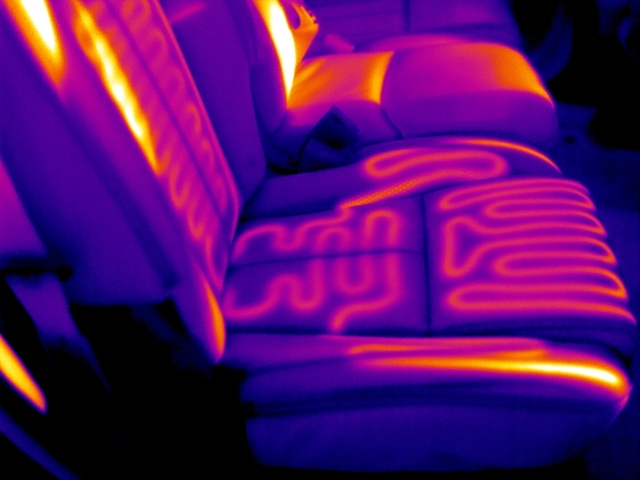 Our tailor-made thermographic systems take advantage of the integration of the knowledge acquired in different fields by our team of engineers and technicians and represent strongly advanced, efficient and reliable solutions. IMC Service actively participates in national and international events, providing an important contribution thanks to the training and experience of its staff. By counting on the experience of nearly three decades in the industry, IMC Service holds training courses on steam plants and their various components. As regional partner for the whole Sicily of ITC - Infrared Training Center, IMC Service organizes training courses for professionals, willing to obtain internationally recognized certifications, and informative sessions for every type of user. Innovation comes from results sharing. Guided by this enlightening principle, we write and publish useful handbooks and technical pamphlets about steam traps, proud to share our know-how and our results.